Central Hobby manufactured this rare puzzle in 1994, so it is more than 20 years old. Like most puzzles by Japanese brands, it is very difficult to find, especially outside of Japan. 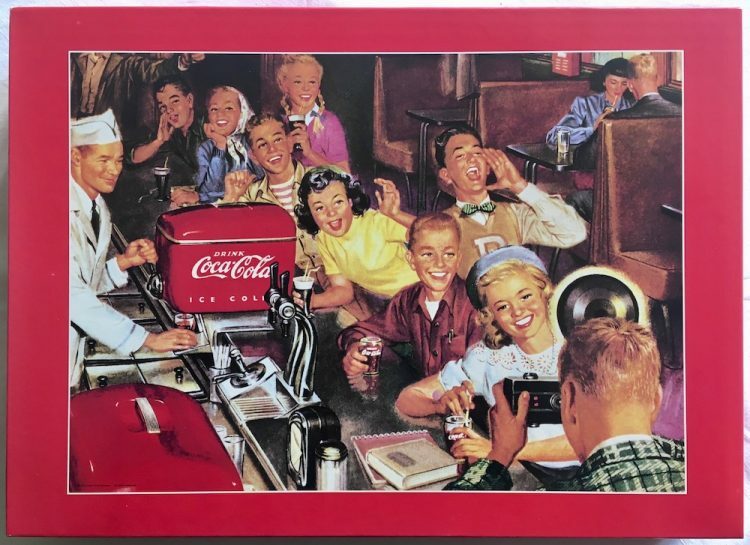 The title is simply Coca Cola. 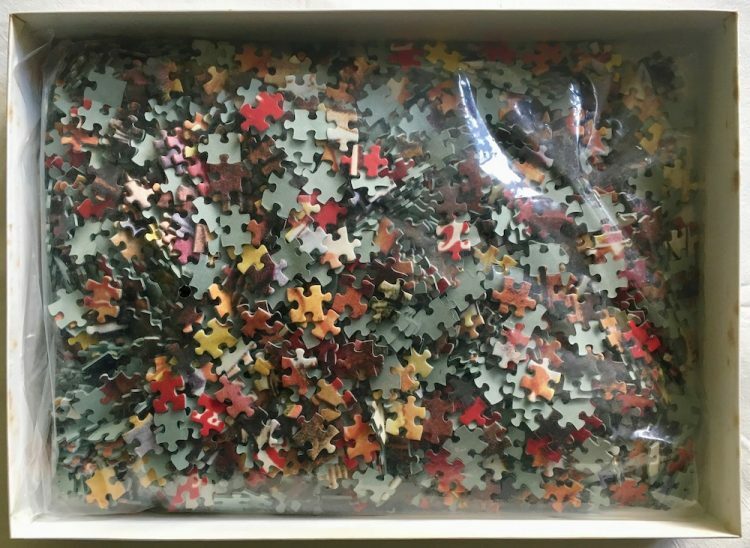 The puzzle is like NEW, with all the pieces inside the original SEALED BAG. The box is in excellent condition. There are some puzzles with images about this popular brand. Educa produced two 1500 pieces versions, one in 2000 and another one in 2001. Central Hobby published another similar 2000 pieces puzzle in 1995. Puzzle size: 73 x 102 cm. Box size: 43 x 31 x 5.6 cm.